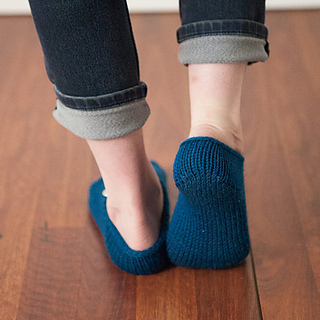 The asymmetrical styling of these slippers adds a modern flair. 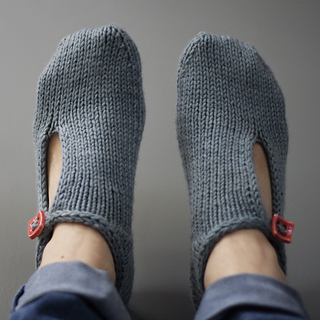 Short rows, with all the fascinating ways to produce them, creatively shape your knitting. 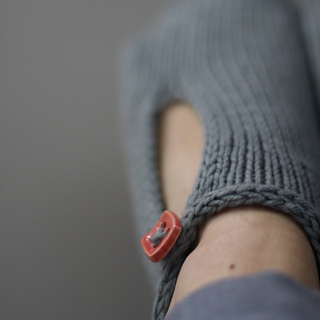 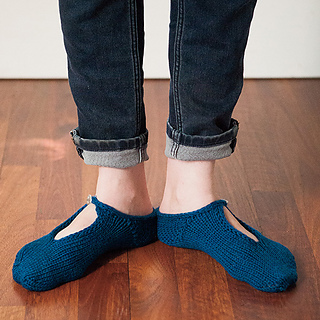 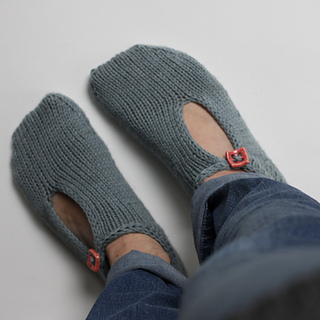 If you haven’t tried twinned stitch short rows, this pattern is a quick knit that will give you that chance and produce a unique pair of slippers. 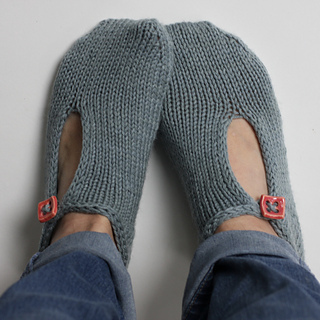 No holes in these short rows!